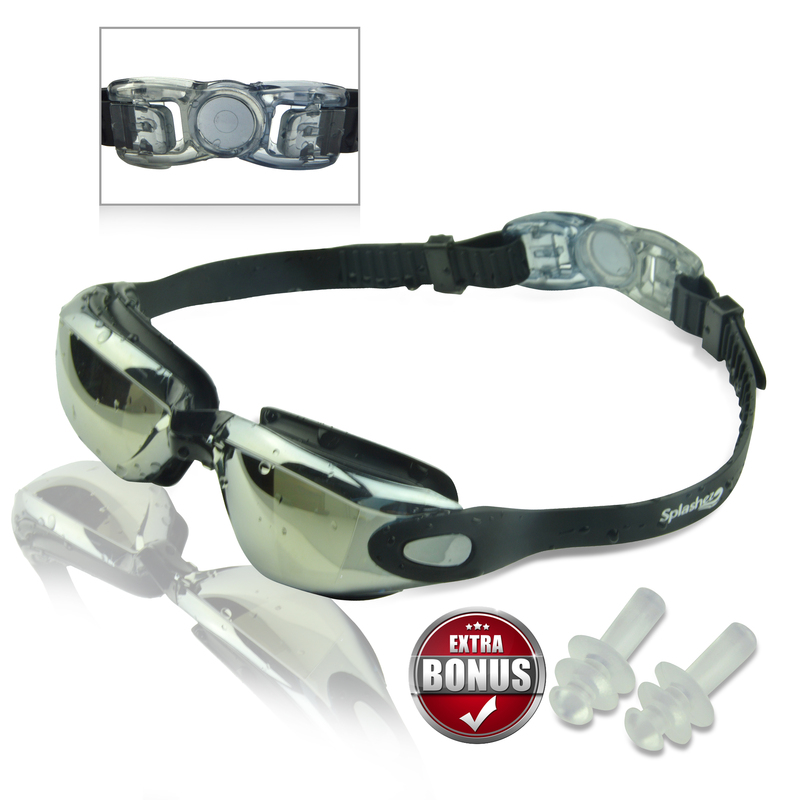 We tried out these great googles from Splashez and we love them! My daughters love to go swimming but I have one that won’t swim unless she has goggles on. All the goggles we have tried seem to break after only a few uses. Or you try to adjust them and the straps come out of the frame and then you can never get them to go back in. So when I saw these goggles from Splashez I was super excited. The strap is made from great high grade materials so it won’t break. The clasp is really easy to adjust so I don’t have to worry about not being able to adjust them and they fit snugly. The lenses have UV protection so they are like sunglasses and will keep your eyes safe and protected when you are wearing them outdoors. They come with a really nice case and a free set of ear plugs!! SPECIAL FEATURE: HIGH DENSITY LENSES WITH UV-protection can resist impact, make sight clear and protect your eyes effectively, and the imported double intensify anti-fog agent used on the lenses can strengthen the anti-fog function longer, promise you long time clear and fogless sight under water. HANDY UNIQUE STRAP WITH CLIP:The strap is made to have high elasticity which means no more falling off. The Unique CLIP allows you put it on and take it off VERY EASILY. Very easy and handy to use to adjust the strap to shape your eyes and face properly.